We help sponsor many different types of short term, non-degree programs and a Student Internship Program; these can range from one week to one year; and students can come to us on an F-1 or J-1 visa and maintain legal status by following the full time study requirement. Please note that you cannot register as a student in a short-term non-degree program on a B-1 or B-2 business or visitor tourist visa. 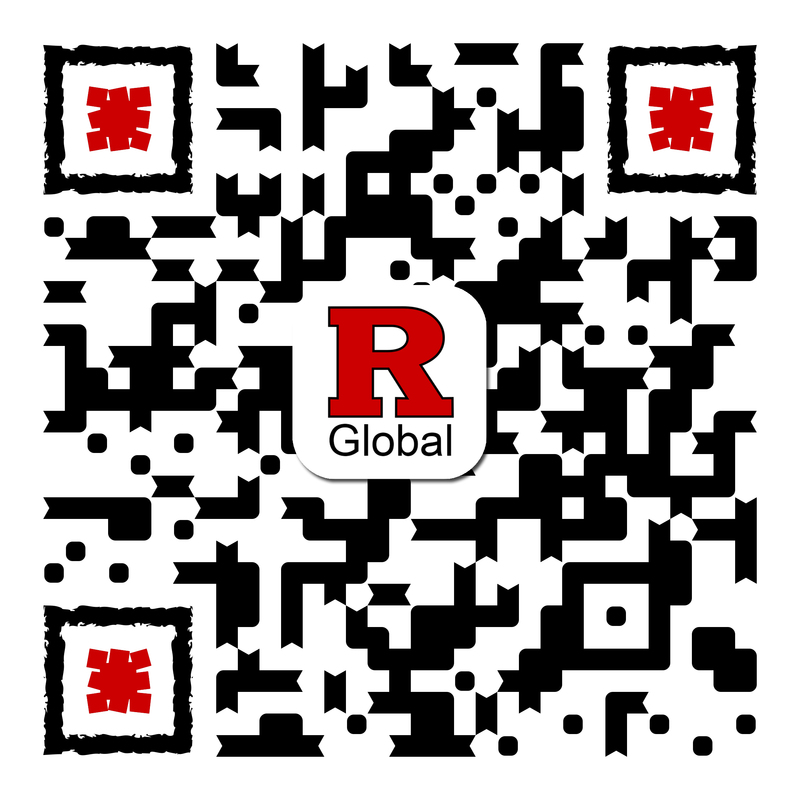 Rutgers departments can sponsor international students for eligible non-degree or internship opportunities; please review the sponsoring international student procedures. We offer semester or year-long abroad options for undergraduate international student through our student exchange program run by the Center for Global Education at the GAIA Centers. Student who are enrolled in a program abroad can come to Rutgers to obtain skills, knowledge, and experience in their field of study through an internship. Summer sessions and hybrid programs offer a wide variety of options and a great way to be introduced to Rutgers. Rutgers departments offer non-credit or non-degree certificate programs, and programs can be tailored for incoming groups depending on students’ needs, ability level, and interest.